The price to UK farmers will increase by 0.88ppl from August 1. 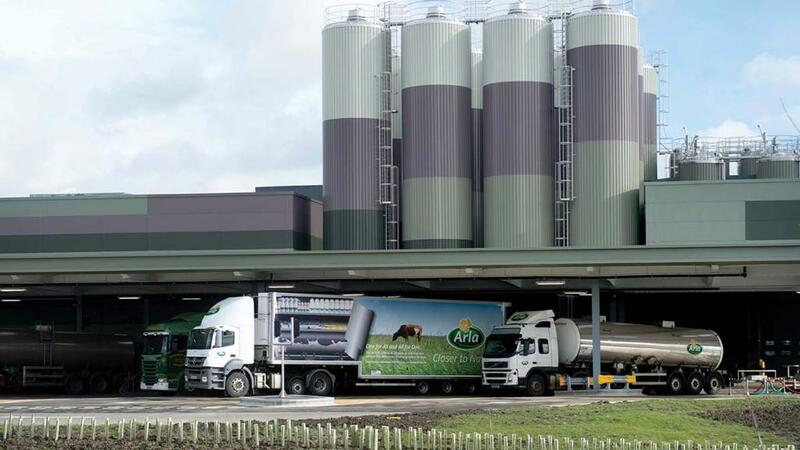 Arla Foods amba has announced it will increase its conventional milk price for August by one eurocent. When applied to the UK manufacturing litre this increase equates to a 0.88ppl increase from August 1. It takes the standard litre price to 31.38ppl. Arla said it had been possible mainly due to the continued hot and dry conditions, which are having an impact on European milk production. Arla Foods amba board director, Johnnie Russell, said: "Given the impact of the continued challenging weather conditions on farm and milk volumes, this increase will be welcome news to our farmer owners. "However, there is growing uncertainty in the commodity markets and strong supply in organic markets, particularly Germany and France, which continue to keep pressure on prices."